The State Comptroller said on Tuesday it was examining whether there were any improprieties in the way the government arrived at figures showing it met its budget deficit target last year. Israel last month recorded a budget deficit of 2.9 percent of gross domestic product (GDP) in 2018, in line with the Finance Ministry’s target and surprising many analysts who had expected the target would be breached since preliminary data had suggested the shortfall would be much higher. “An initial examination has begun on the issue over the decision-making process regarding the implementation of the 2018 state budget and the [tax] revenue forecast for 2019,” the comptroller’s office, which audits government offices, told Reuters in an emailed statement. In October, the deficit over the prior 12 months jumped to 3.6 percent of GDP due to higher state spending and weaker tax income. This raised concerns by the central bank that the government could be loosening fiscal policy as Israel headed to an election year in 2019. 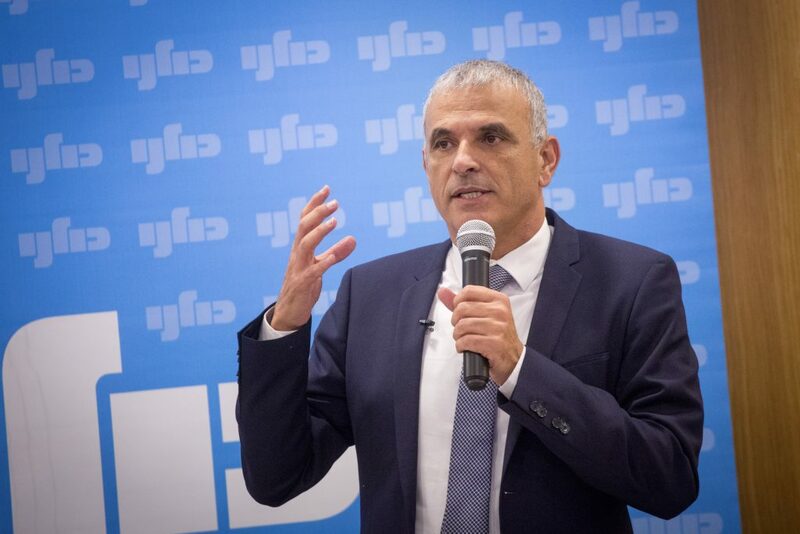 Still, Finance Minister Moshe Kahlon promised the year’s deficit target would be met. When it did, analysts questioned how it was met, noting that the deficit of just NIS 14.1 billion ($3.9 billion) in December was unusually low for the month, while there were no one-time items to boost revenues in 2018. On Jan. 6, the day the 2018 deficit figure was released, Kahlon denied the ministry “played with the numbers,” stressing that they were checked by international rating agencies. The Calcalist financial daily reported on Tuesday concerns within the Finance Ministry that the numbers were manipulated to help prevent any political fallout for Kahlon, by postponing payments into 2019 and bringing forward tax revenue meant for 2019 into 2018. A government official, who spoke to Reuters on condition of anonymity, said there was a concern that Israel would pay the price in 2019 when the deficit would swell and exceed its target. The ministry last month raised its 2019 budget deficit target to 3.5 percent of GDP from 2.9 percent, although economists believe it could reach 4 percent due to slowing economic growth. Earlier this month, Standard & Poor’s affirmed Israel‘s sovereign credit rating of “AA-” with a “stable” outlook.